Over the past five years the United States classified Latin America and the Caribbean regions as low security priorities. Senior White House officials were kept busy with conflict in Ukraine, tensions with Russia, Iran’s nuclear deal and the Islamic State threat. During the period US sequestration and defence budget cuts forced SOUTHCOM in Miami and US Coast Guard (USCG), or Caribbean law enforcers’ main help and maritime facilitators, to do more with less money. 2014’s “USCG Western Hemisphere Strategy” outlined the seriousness of Transnational Organized Crime (TOC) and needed counteractions. History was made in 2015 with launch of a USCG helicopter from the deck of Wave Knight, a British Royal Fleet Auxiliary ship, to intercept a high value illegal drug shipment. The joint mission seized forty-five cocaine bricks. 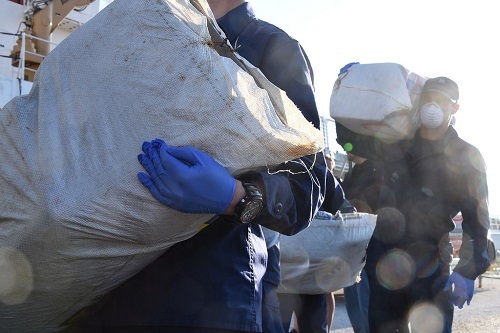 OnJune 17, 2015, during a SOUTHCOM staged maritime counternarcotics operation, the USS Kauffman intercepted five hundred and twenty-eight kilos of cocaine. The following month USCG Cutter Dauntless, in collaboration with a Netherlands Coast Guard maritime patrol plane, stopped a go-fast boat north of Dutch Caribbean island Aruba. 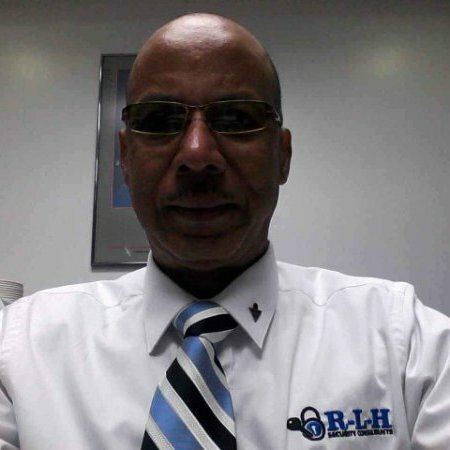 The DR offers drug trafficking organizations some of the Caribbean’s biggest container ports, a vibrant tourist sector with commercial flights that traverse the globe. As many as five million tourists enter the DR via its multiple airports. Dozens of cruise ships transit local ports. The Dominican Republic’s National Drug Control Agency (DNCD) operatives seized three thousand, three hundred and eighty-six point seven kilos of cocaine at Don Diego port plus three coastal regions in three months. CARICOM intelligence data noted between 2010 and 2015 wealthy Venezuelans spent approximately US$5 billion on luxury homes, commercial properties and shopping malls in the DR, to protect assets from possible government seizure in Caracas. During April 2016 internal security officials arrested and charged Venezuela’s INTERPOL Director with masterminding a cocaine transportation network to the DR. The senior local law enforcer, in concert with five police agents and three airport security officers, organized loading and security clearance of a Cessna aircraft that departed the city of Barquisimeto airport, carrying three hundred and forty-nine kilos of cocaine. Counter-narcotic officials seized the consignment at the airport in La Romana the DR. Capital city Santo Domingo is internationally regarded as a booming tropical real estate and banking sectors location, attractive to money launderers. Six maritime ports make the DR a main regional hub for shipping container traffic. Such ports are capable of accommodating “neo-Panamax” ships, or the largest size vessel safely navigating the Panama Canal. The DR offers a superfluity of drug trafficking routes. American owned territory Puerto Rico is just three hundred and eighty-one kilometres away. Transnational traffickers routinely breach customs barriers and land cocaine shipments for hassle free forward movement to mainland America, where each kilo retails for more than US$25,000. French Caribbean islands Martinique and Guadeloupe provide similar warehouse accommodation for cocaine travelling to Europe. On arrival a kilo is worth US$35,000. British Overseas Territories Anguilla, Bermuda and British Virgin Islands along with ex-colony Jamaica are used as springboards to the motherland. Organised crime counterparts, from the DR’s Diaspora in Spain, receive cocaine dispatches to Europe. The DR’s organized crime entities charge transnational traffickers US$1,400 per kilo, providing earnings of more than US$200 million annually.